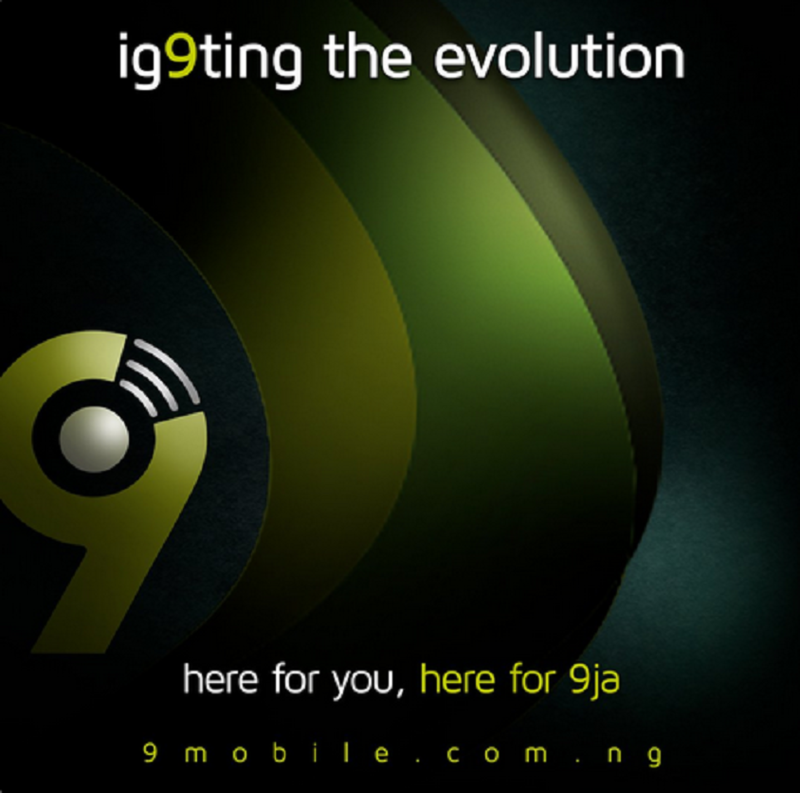 Customer-focused telecommunications company, 9mobile, has said that its Iska Weather (forecast) service launched recently in partnership with weather forecasting portal, Ignitia, has gained impressive traction among the target users over the short period since its introduction. The telecom firm said users have commended the innovative service because of the positive impact it has had on their businesses. Iska Weather Service enables farmers, event planners and others whose activities can be affected by meteorological conditions, to predict the weather with 84% forecast accuracy, thereby mitigating the impact of adverse weather and attendant losses. Since its launch in October 2018, the service has gained over 135,000 new subscribers. In addition, the weather forecasting portal has had an average of 450,000 daily views on its landing page. She added that Iska Weather Service signals good times for event planners, traders, and other individuals for whom unexpected poor weather can significantly reduce their output. “A critical mission for us is to explore ways through which we can deploy technology in solving today’s problems, and Iska Weather Service provides a good opportunity to do that”, she enthused. Iska Weather Service is a simple, easy-to-use platform that empowers 9mobile subscribers who live in rural and urban areas, to leverage technology in predicting the weather with near-perfect accuracy; thereby empowering them to plan against adverse weather conditions. The service offers subscribers access to Ignitia’s daily 2-day weather forecast service on rainfall risk, timing and intensity, along with the monthly and seasonal outlooks. Farmers can utilise the service to prevent possible loss of crops from bad weather, while event planners, retailers, young and middle-aged individuals are also able to plan and carry out their activities unhindered by weather conditions. Interested 9mobile customers can subscribe to the localised weather forecast by dialing *4555# via USSD or sending “help” to 4555 using SMS to view packages. The service is affordable and flexible, with customers able to choose their preferred subscription package. Available options include service packages of N10 per day, N35 per week or N100 per month.